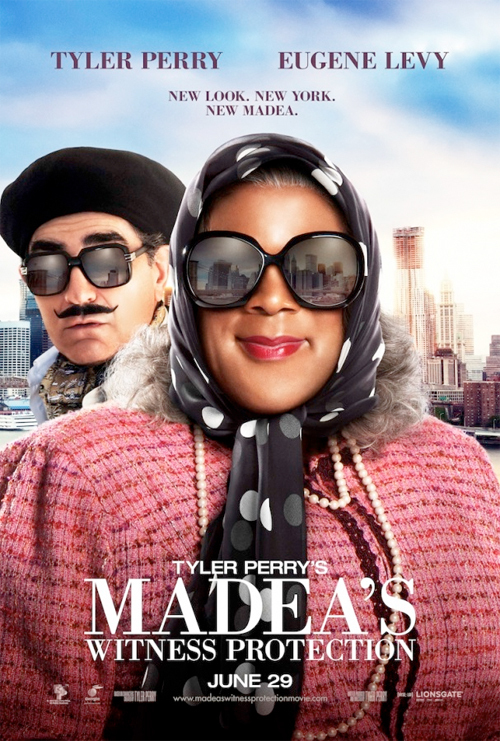 Madea’s Witness Protection (wide) As long as you keep watching these, Tyler Perry is going to keep making ’em. 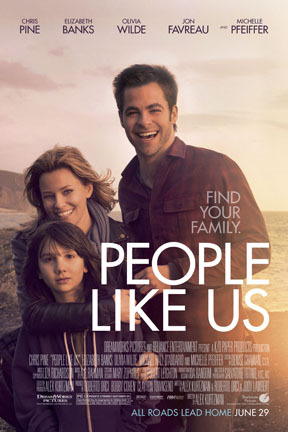 People Like Us (Ritz Five + wide) Not my kind of people. 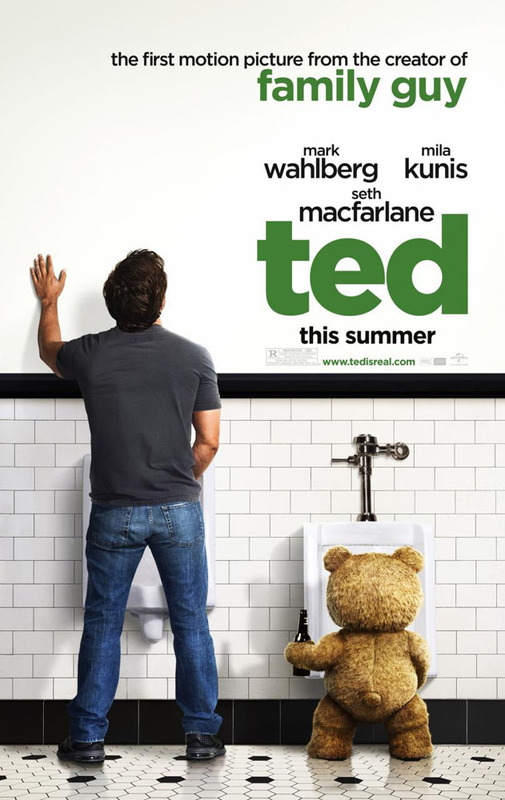 Ted (wide) The Family Guy guy’s first feature-length film outing. No thanks! 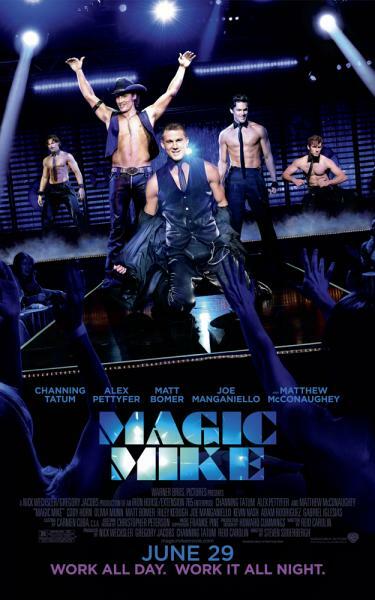 Wow, bummer of a week…luckily the big 4th of July weekend is right around the corner which will see the release of…oh, never mind.